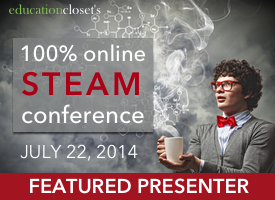 Today is the 2014 Connectivity Conference: gathering STEAM! I am excited and honored to have been presenting at this conference every year since it began three years ago. This year, my presentation is called “Does the A Really Fit into STEM?” at 12:15 pm EST. I hope some of you Inspired Classroom readers will be there! As always, when I do an online presentation, I like to use this blog to highlight some important links I will reference. First, let me link you to the preview post I wrote for Education Closet in preparation for this day: Do the Arts Belong in STEM? I will be discussing the need for advocacy briefly today. Advocacy is not just preaching about why you think something needs to be, such as why arts need to be in schools. It’s also about educating others so that they begin to understand the need. In an online class I am taking this summer, Transforming the Educational Agenda, we discuss people’s mental models. These are the preconceived ideas people have about any topic. They are not necessarily bad, but because they grow out of people’s personal experiences, they can be narrow. Part of an advocate’s job is to widen their perspective and challenge their mental models by educating them and giving them new experiences. For more information about advocacy, go to our advocacy page. STEM was designed with integration in mind. It is creating a lesson that incorporates the best of science, technology, engineering and math. It asks students to question the work they do while searching for an answer. You calculate while you experiment. You find the correct tools to use as you design your plan and execute it. If focuses on process as well as product. 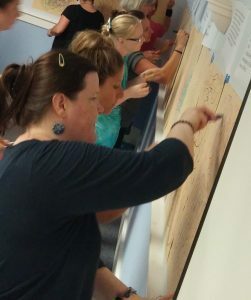 It is hands-on learning that does not compartmentalize, but integrates the many sides of the sciences. What is STEAM? It is science education at its best. It is true arts integration. It puts another level into the scientific process, deepens understanding of concepts and is such a natural fit. 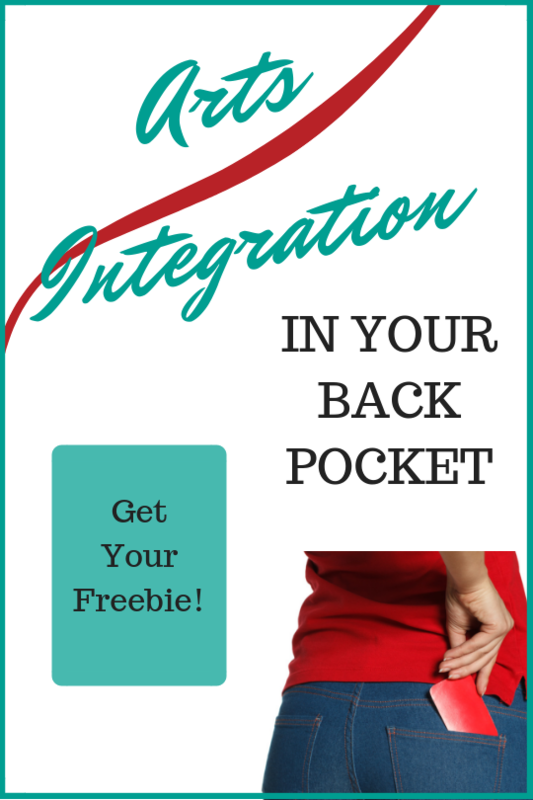 Check through our extensive list of integration posts. During the presentation, we will take a trip through history, exploring ways in which art and science have been intertwined. We will end up in modern day to see how science, and art, art catapulting us into the future. Of course I wouldn’t leave you with just information for advocacy. I’m all about practicality. I will share with you some great ideas for the classroom that integrate arts and science and math including Mondrian and Geometry, Physics and Dance, Chemistry and Color, and one of my favorites, Rhythm and Math. Can’t see this video? Go to this link to see Rhythmic Fractions on YouTube. If you ever want to discuss these ideas or share some of your own, please don’t hesitate to contact me. I love talking with other educators! Enjoy your day!